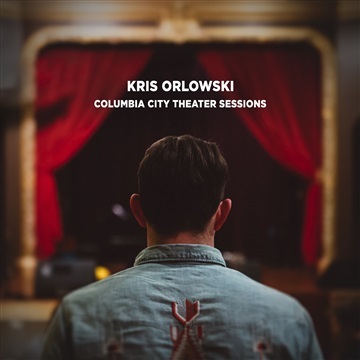 Following last year’s debut album release, Kris Orlowski returns with the Columbia City Theater Sessions. This three song EP was recorded on a cold January evening with fellow Seattle songwriter Damien Jurado in the production chair. This stripped down collection of songs includes acoustic re-imaginings of standout tracks from the album, as well as a brand new song, “Winter, Winter,” including the original album version of “Believer” as a bonus track.